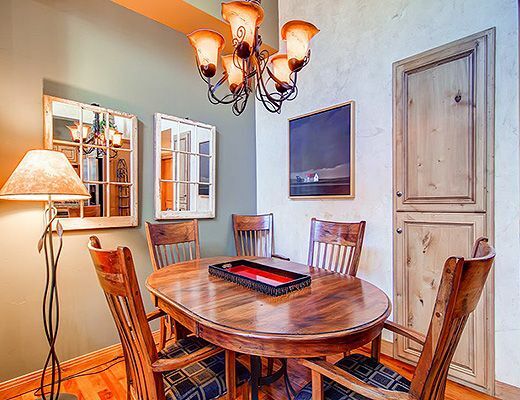 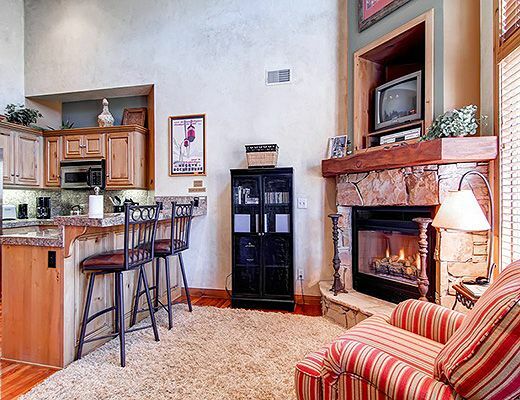 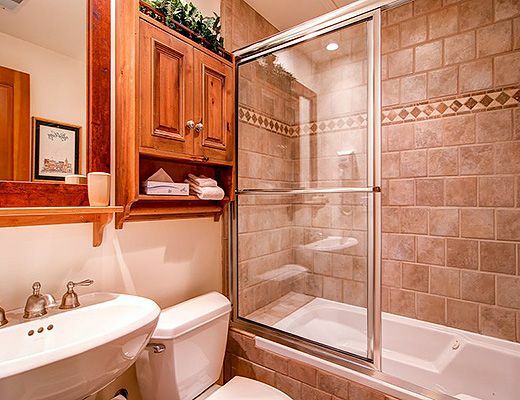 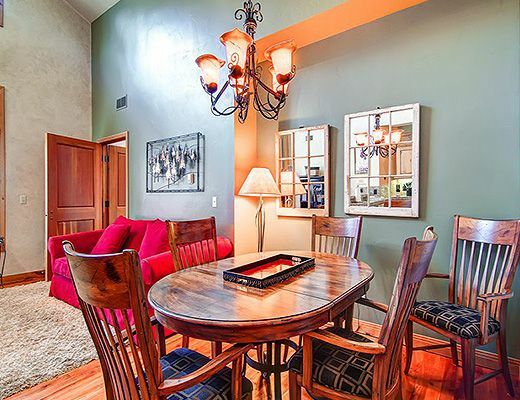 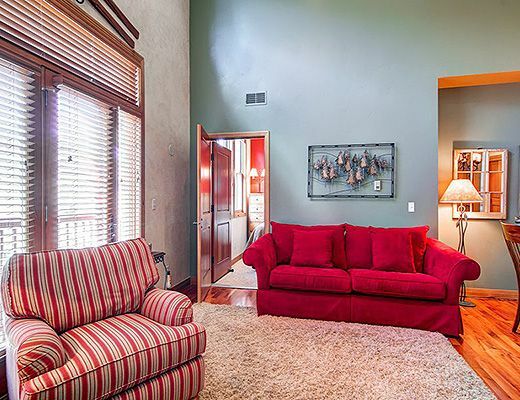 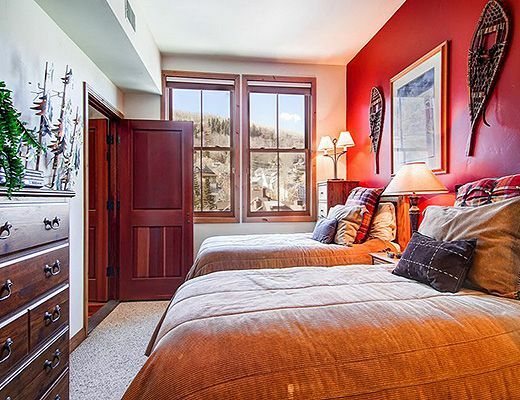 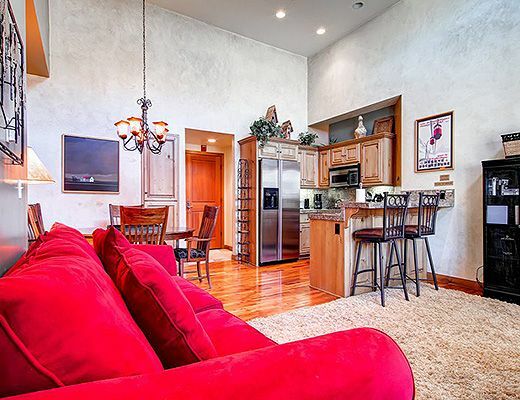 This is a beautiful condo in the heart of Park City. 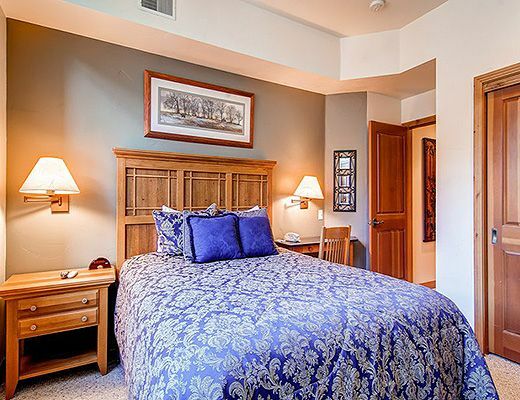 The master bedroom has a queen bed and 19" cable TV. 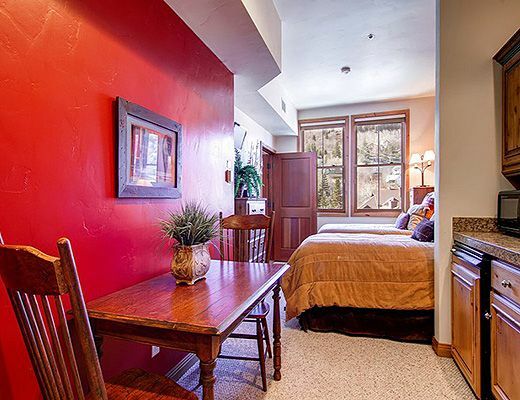 The guest bedroom includes two twin beds (can convert to a king with advance notice), mini-fridge, coffeemaker and 13" cable TV with DVD/VCR. 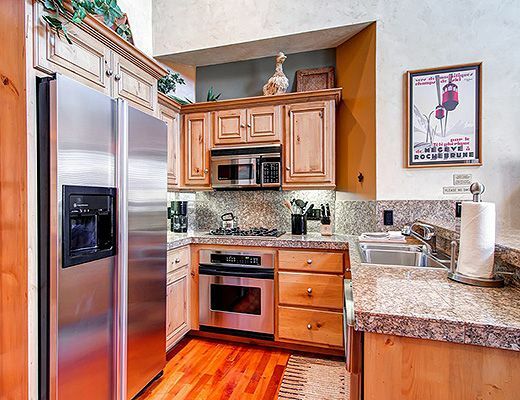 Enjoy the full kitchen with stainless steel appliances, hardwood floors, private washer/dryer and dining for 5 plus 2 bar stools. 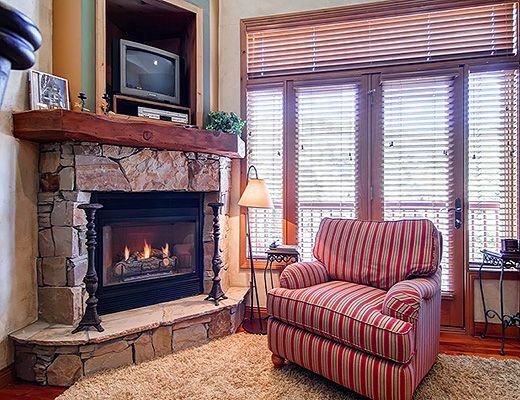 The living room has a gas fireplace and a 19" cable TV with DVD/VCR and CD stereo. 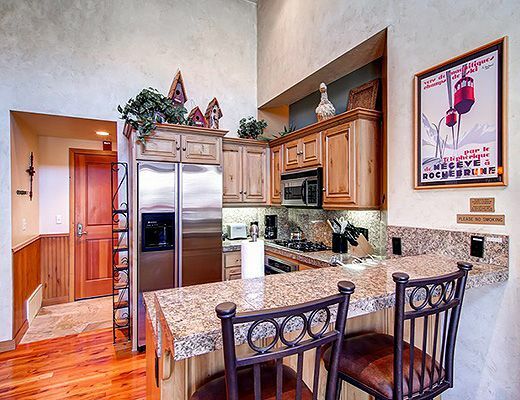 Ski-in and ski-out location at Town Lift! 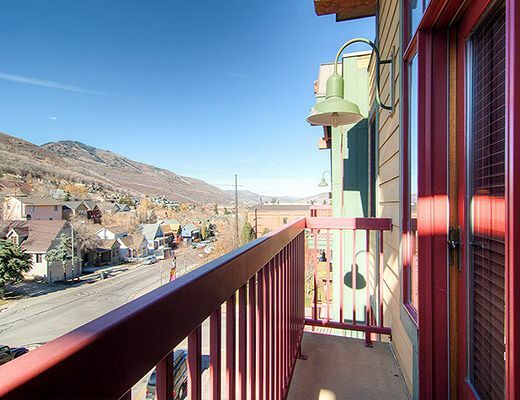 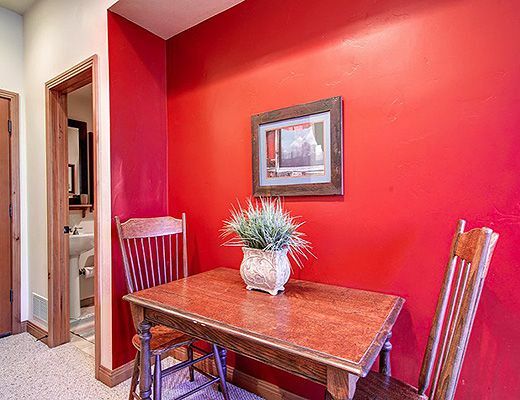 This condominium is on the Town Lift Plaza, just steps away from access to Park City Mountain. 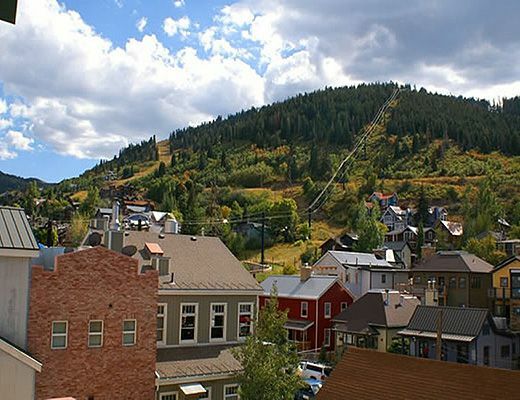 Free town shuttle on Park Avenue also makes it easy to access Deer Valley Resort and Canyons Village. 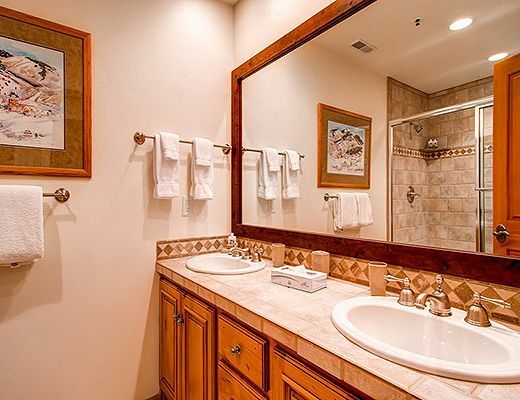 The Lift Lodge complex features one assigned parking space in the underground garage, free wireless internet, ski rental shop and two common indoor hot tubs -- one is open year round, the other in winter season only.